Today’s cities rely on an extensive transportation infrastructure to drive the commerce that makes them economic power houses. Much of our infrastructure, however, was built in the previous century, necessitating regular inspections to ensure not only efficiency, but also public safety. All DJI aircraft support a range of UAV photogrammetry apps, allowing for the recovery of exact positions of surface points from aerial images captured by DJI platforms. This information can be quickly processed through customized software to create centimeter accurate 2D orthomosaics and maps, as well as 3D virtual models that can be explored as if in the space. 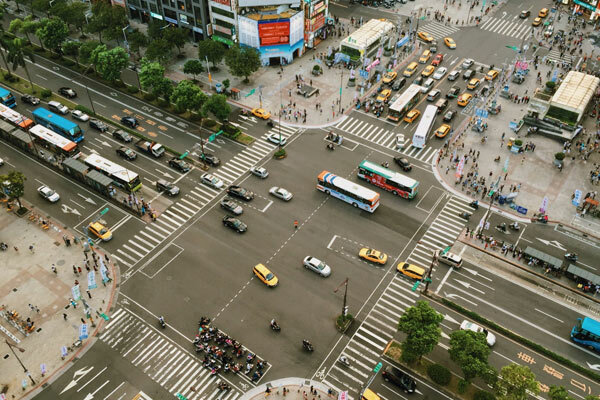 This information allows transportation experts to evaluate the needs of the environments they work in more effectively. UAVs can also be used to monitor traffic flows, providing an overhead view in areas where this would otherwise require aircraft. The insights this provides could help minimize congestion and eliminate accident and traffic hotspots. Resource extraction firms today face intense pressure from low commodity prices and regulatory pressures. 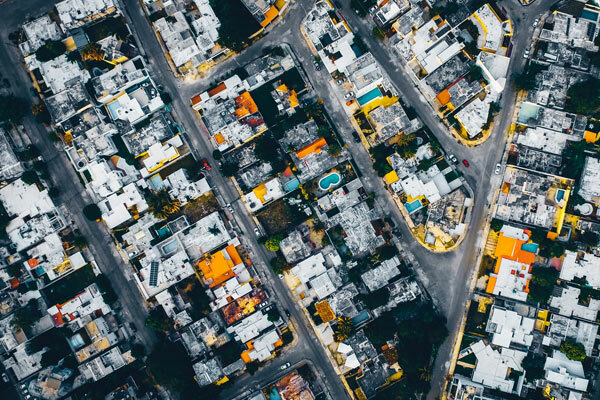 Operational efficiency is fundamental to sustaining sites through difficult market conditions, and data captured by UAVs can provide fundamental insights. Rapid surveying with ground control points (GCPs) allow for <1cm accuracy data capture. 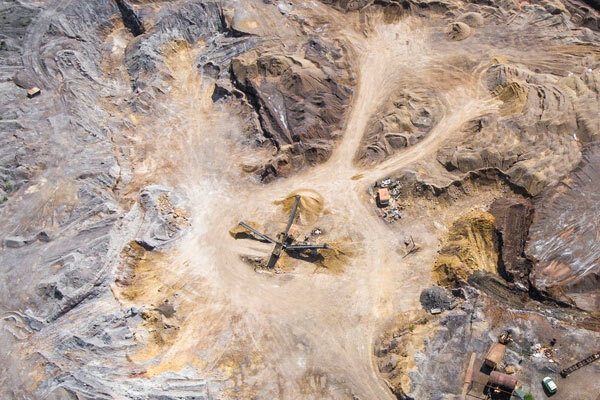 Automated stockpile calculation and slope grading provides invaluable real world data on operational output, as well as equipment fuel consumption costs in quarries. 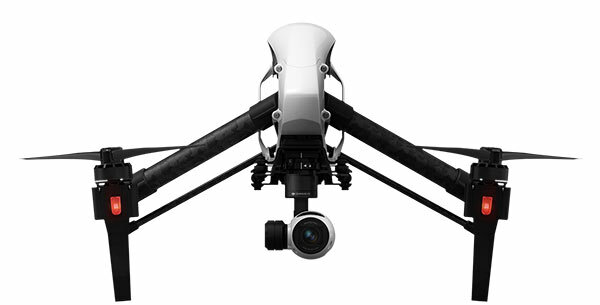 DJI’s software development kit allows firms to build powerful applications, such as autonomous LiDAR tunnel inspection with an M100. Such applications greatly increase not only increase safety, but also represent significant cost savings on exiting methods. Integrated, 30x optical zoom camera for getting a detailed view from further away. 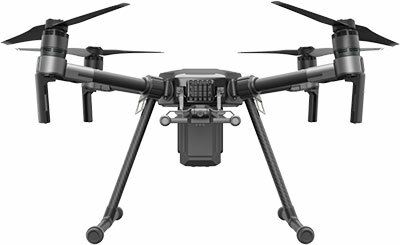 DJI’s UAV platforms allow GIS professionals to quickly collect geo-referenced aerial images. 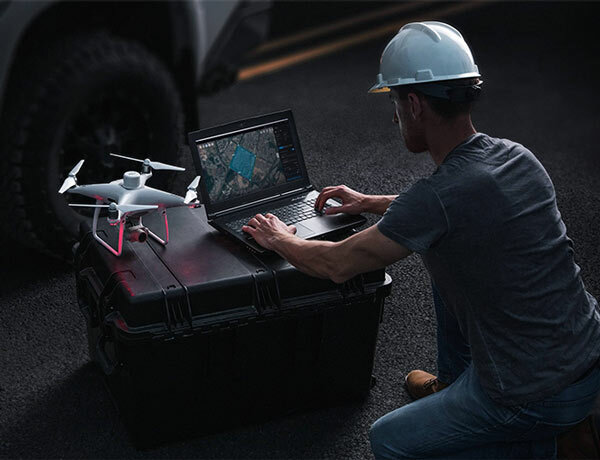 All DJI platforms geo-tag images with GPS information which can be processed with photogrammetry to produce point clouds, orthomosaics, and digital terrain models. Prior to UAVs, such mapping could only be achieved by aircraft. Now, mapping technology is drastically more accessible, allowing individuals and organizations to capture and document the world around them. For the highest accuracy data, we recommend you utilise ground control points (GCPs) when capturing your data. You can then tag the GCPs during processing to produce outputs with centimetre accuracy. The Inspire 1 is a powerful ready-to-fly mapping tool, or deploy the Matrice series to customise your own solution. 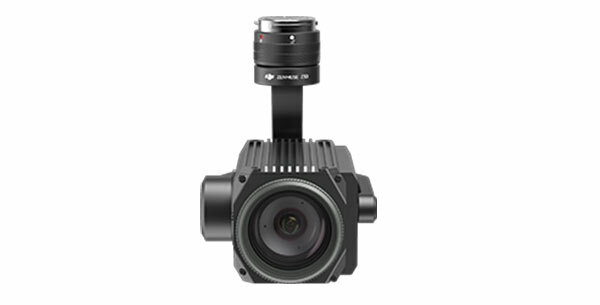 Our Zenmuse series of cameras offer several options in terms of resolution and weight. Our M600 platform can carry a wide range of full frame camera systems to meet unique project needs.